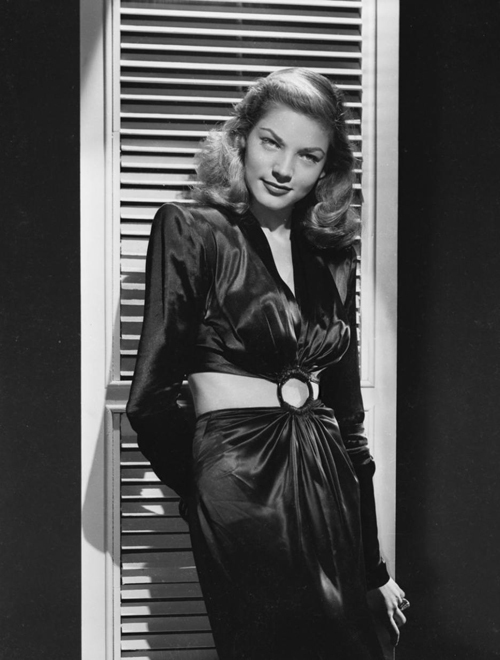 Categories: Radio Karavansara | Tags: Bacall, Bogart, Hemingway, To Have and Have Not | Permalink. Heresy fr heresy, I take “To have and have not” over most of Hemingway’s production. As for “Casablanca”… yes, I see your point.